By train: We are less than a quarter of a mile from Wallington station. 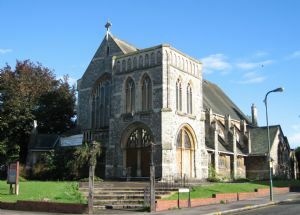 By car: There are two Local Council Car Parks by the Church. There is a charge of for all-day parking on Sundays.